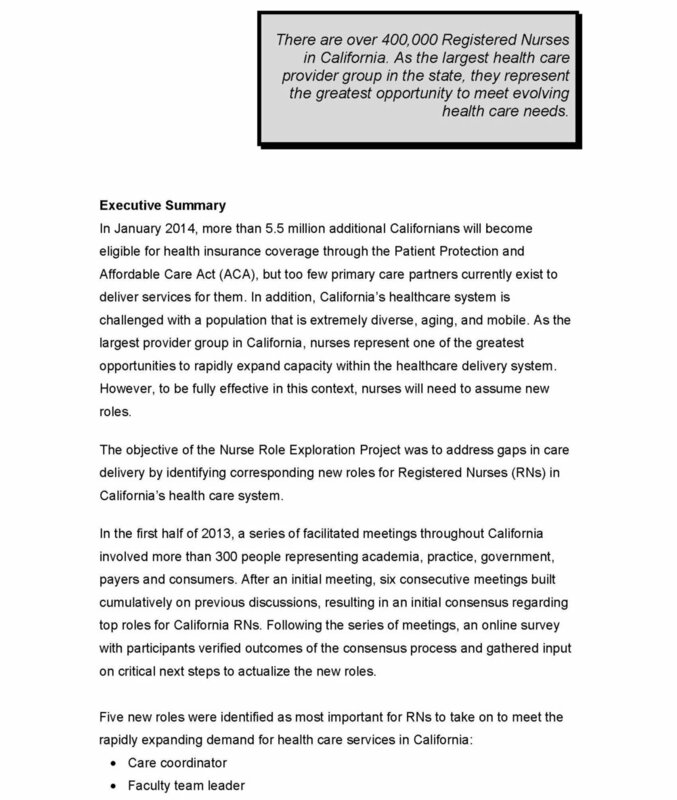 A compelling white paper can do a number of key things, among them are making a true contribution to a field, advancing thinking, calling leaders to action, and establishing credibility of the authors. 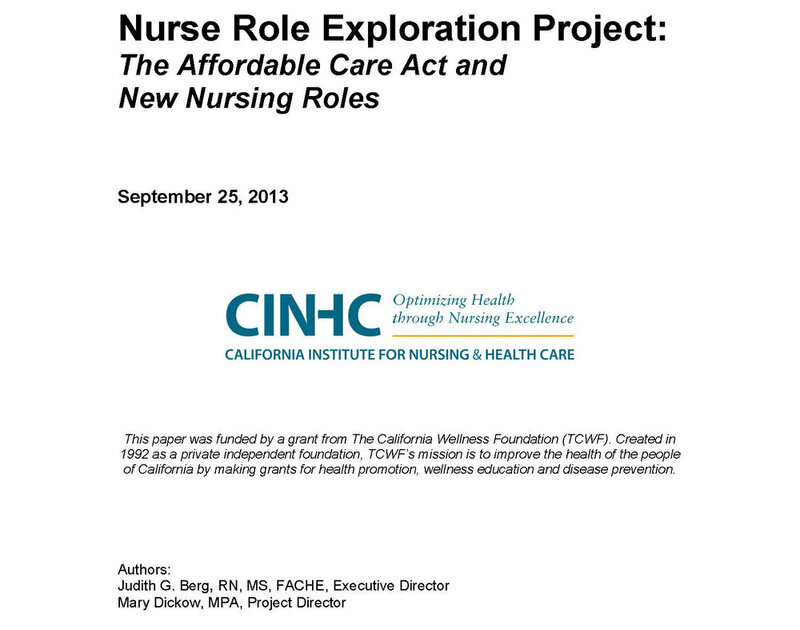 I worked with the California Institute for Nursing & Healthcare (now Health Impact) as researcher, and then as editor of this report. With it the authors and their organization achieved those key things and initiated next steps in their efforts.